How handy are those bit.ly website links when you share them on social media? You can put in more of a description, encourage more clicks, and hopefully bring more organic traffic to your site. It can be a bit of a pain using those systems, however, because you’ve got to sign up for an account, maybe pay a fee, and even sometimes share personal info that you might want to keep private. 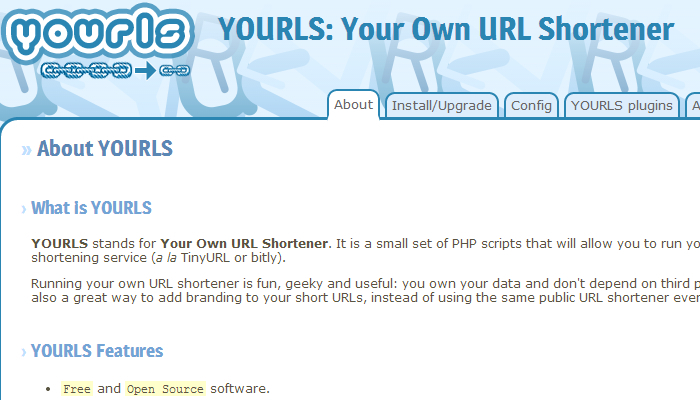 The good news is that you can create your own URL shortened PHP scripts in just a few minutes on your own. All you need to do is setup a basic text file on your server that you can edit pretty easily. Once you get the INI file in place, you simply put the short link on the left and the full link on the right. You choose the short slugs yourself. Are There Services That Can Do This? If you’re not comfortable with the coding that it takes to create your own short URLs, there are some services available on the internet today that can help you replicate a TinyURL. Here is a look at a few of the best. This is free and open source software that is just a small set of PHP scripts that will let you run your own link shortening service. You can set your links to private or public, get bookmarkets, and have access to all of the stats you need to keep track of clicks and referrals. It has a good plugin architecture as well so that it’s really easy for anyone to install this on their system. 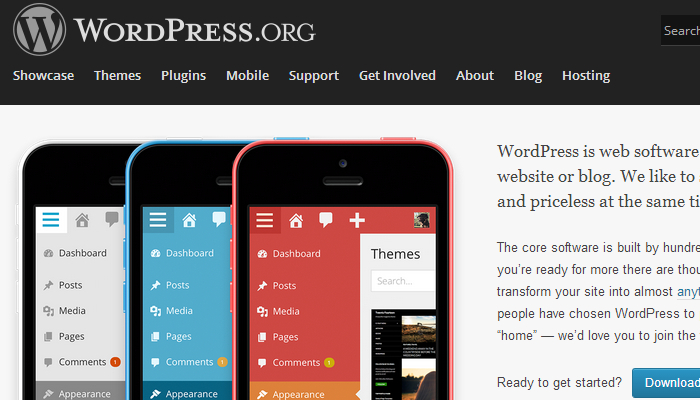 If you’re using a WordPress hosting platform for your website, then every post that you make automatically has an option to create a short link. It’s up at the top of the page, just underneath the title of the page you’re creating or editing. You just create the short link and then share it across the different social media platforms that you have. It doesn’t get much easier than that. If you want one of the easiest interfaces that can be found on the internet right now, then Phurl is the PHP URL shortening system for you. It only takes a couple minutes to get yourself setup and there’s a functional admin panel that will help you know when there are new versions to download and use. One click shortening is possible with the browser bookmarklets including and an installation wizard makes it possible for almost anyone to use the service. Phurl has been around since 2006, so there is some reliability in the longevity of this system as well. 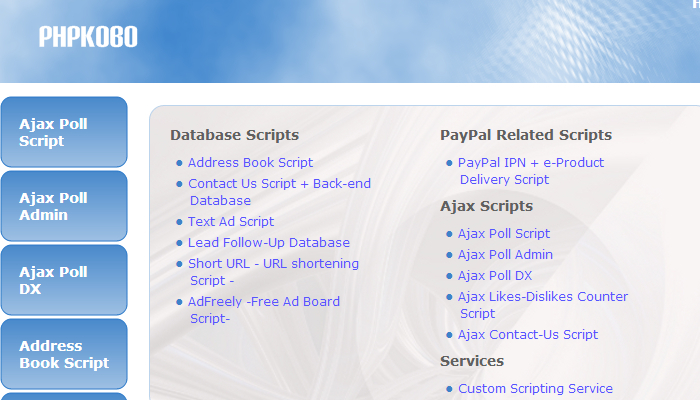 With one click, you just download the script and you’re ready to go. It’s a GPL license and you can test the demo of the script for downloading it if you want. There’s a guest area and an admin panel to try out and you’ll get the chance to specific a specific URL or generate a random one. You can also edit, search, and delete URLs from the admin screen.